Nearly all small businesses have fixed assets. Whether that be phones, drones, automobiles, or everyday items such as computers and office equipment, everything needs to be accounted for. We know Australia has some of the most complex fixed asset rules and requirements in the world. That’s why we came up with a simple solution. Xero now has a fully fledged, integrated Fixed Asset solution built right into Xero to help advisors calculate tax depreciation. The new enhancements let you manage tax depreciation, as well pooling for assets. It means you no longer need to use separate fixed asset software to calculate tax values and manage pools. Because Fixed Assets is built right into Xero, it makes year end even more efficient. There’s no need to transfer data from other software or spreadsheets to calculate tax depreciation. No double handling, no discrepancies, no more hassle. With efficiency comes cost saving. Not only in time, but also on dumping the additional software costs. Xero Fixed Assets is fully integrated with, and provided as part of Xero Business and Xero Partner Edition plans at no extra cost. Tax values and pooling is a top feature request from the Australian Xero community. With Tax and Pooling in Fixed Assets, you can use Xero Fixed Assets to manage not only your client’s book values and depreciation, but other associated depreciation needs including Tax and Pooling. There are also new reports. These include pool summary, tax depreciation and tax disposal reports. We are rolling out these enhancement in a staged release over the next four weeks. For any new Xero organisations, or for those not already using Fixed Assets, Tax and Pooling will be available immediately. For existing small businesses with 20 or less registered assets, that are already using fixed assets, the new functionality will be available over the next few weeks. Over 70% of Australian Xero organisations have less than 20 assets. Therefore this release is best suited to those types of businesses. However, we know that many of you have clients with lots of assets. We understand the pain of updating 50 or 100 assets manually. That’s why our next release will focus on bulk actions. It will provide import functions for new assets to include tax and pooling, bulk registration of the new assets for tax and pooling, update existing assets to add tax or pooling, and help you convert from existing software you may be using as well as additional reporting. For more detail on setting up tax and pooling for your client’s fixed assets, please check out our Help Centre for more information. 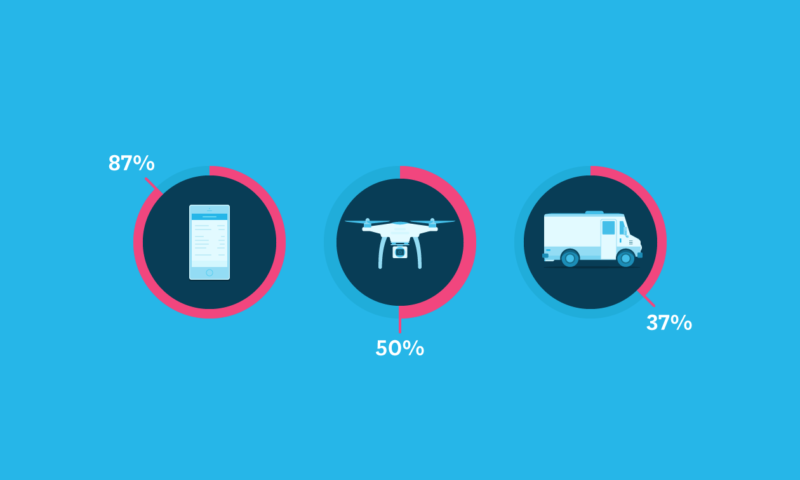 The post Phones, drones and automobiles: an update to Fixed Assets appeared first on Xero Blog.